Whether you are injured or would like to improve your health and fitness - A.U.M. 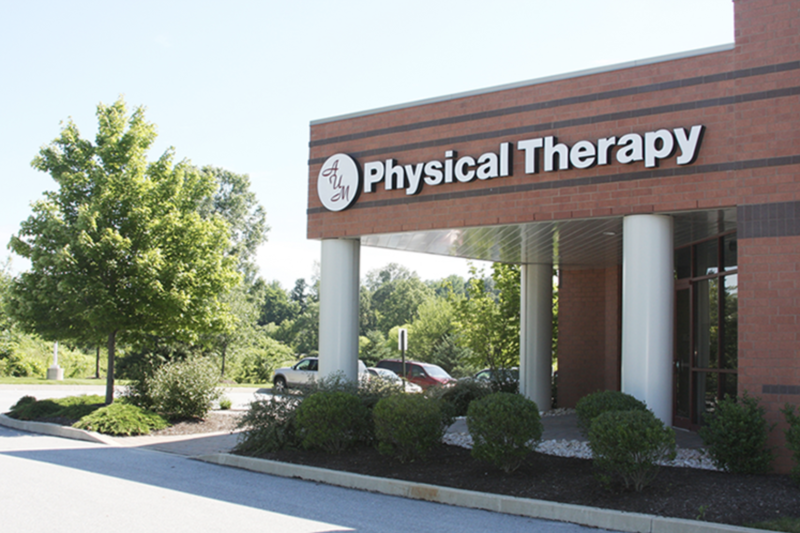 Physical Therapy & Wellness Center is the right choice for you. Schedule an appointment and let us show you why A.U.M. is not a conventional gym or fitness center, but a facility where a program is created around you and achieving your health, fitness and personal goals. Make an appointment using the form to the left, or give us a call at (610) 344-7374.